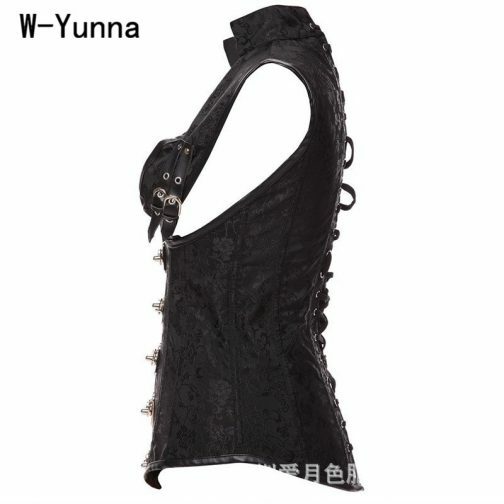 Corsets The shape of steampunk corsets has changed since the past years. 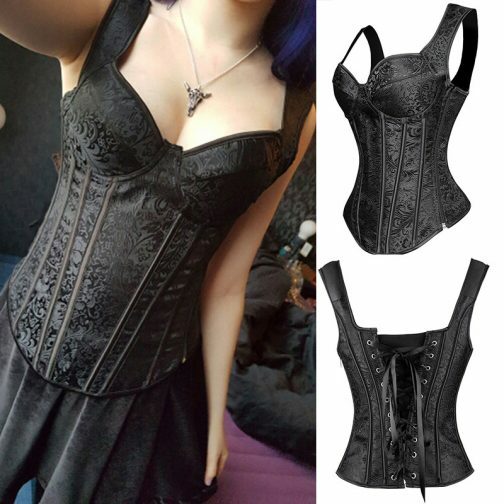 Even though the corsets are worn under the clothes; in the past, they were more elegant and classy but today firstly: they are almost non -existential and secondly: the ones available are of bad quality. 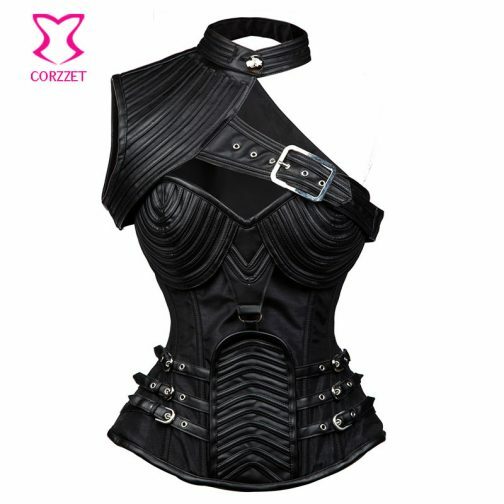 Corsets are used to maintain the shape of the body and torso in the desired way particularly by women. 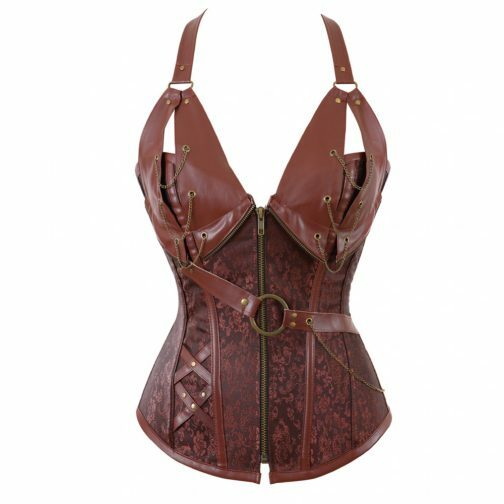 They are also used to support the upper body, for medical purposes, to make the posture better or for aesthetic purposes too. 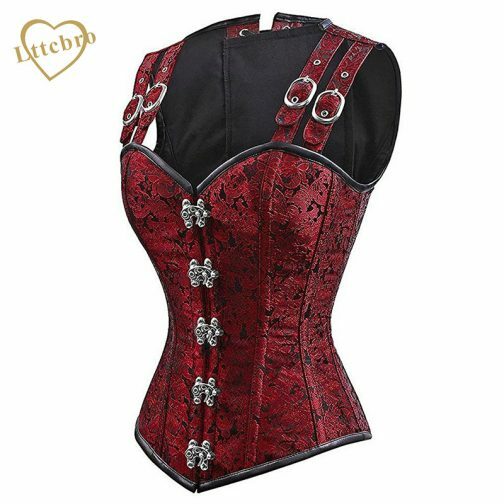 They are generally made up of any good stretchable material or leather and whalebone (as it is flexible) for durability. 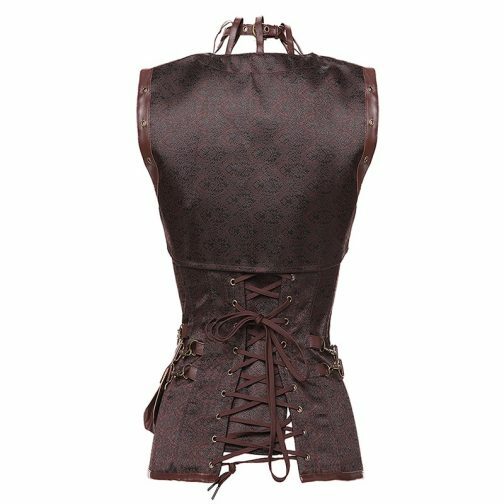 Corsets came into existence during the middle of 16th century. They were excessively used by European and British women because in those days the appearances and good looks were more important than actual personality. 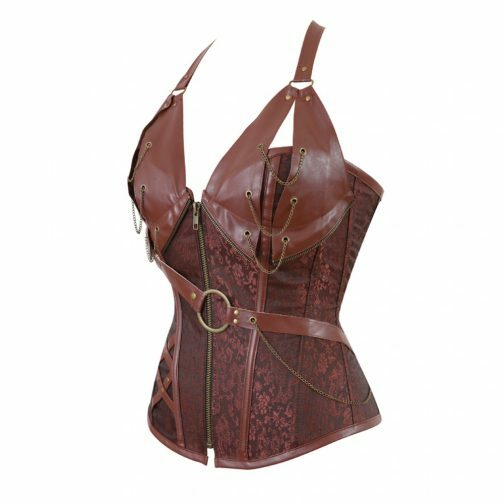 This complex garment started off in the beginning by sewing a piece of wood or whalebone into the casing of the corset as to help maintain its shape and posture but also because it was flexible and not easily broken. 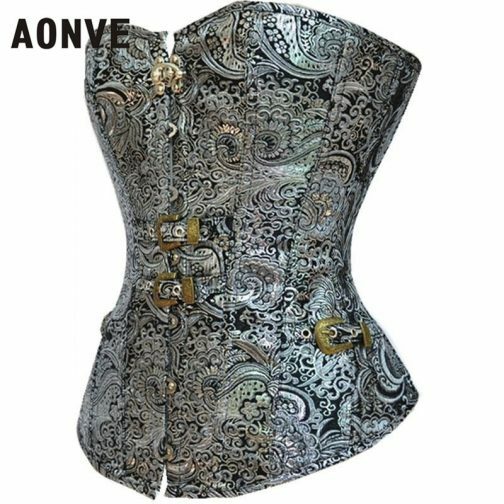 They were generally made up of cotton, satin, leather or mesh, and also used steel boning for shaping your waist completely, it modified it to fit in the clothing. 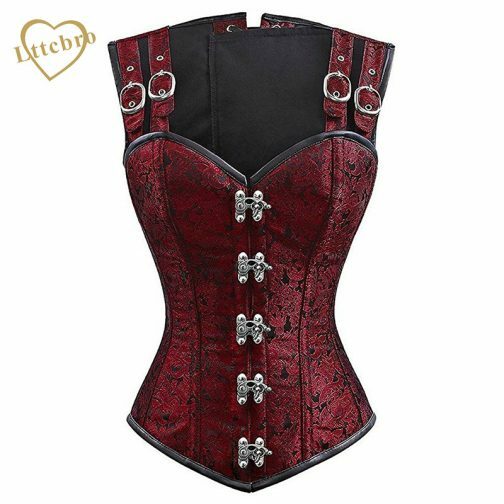 Although, corsets are pretty painful; they are so tight that they almost take away your breath (literally!) 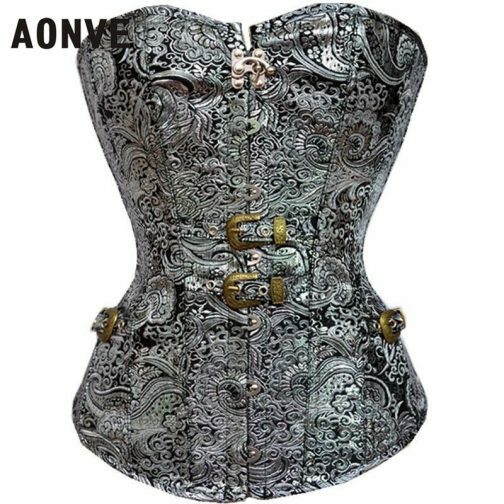 still people wear them because there are some amazing benefits of wearing it like: They make you look super slim. 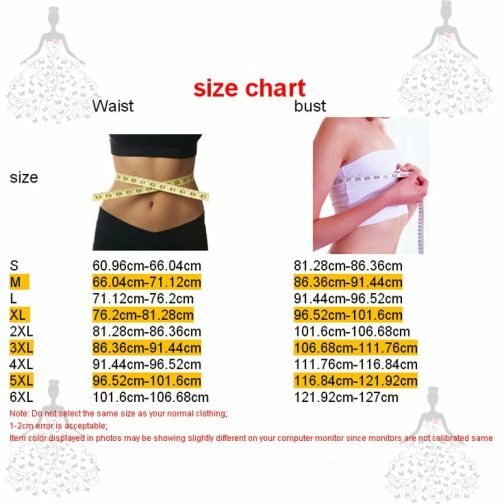 They stop your tummy from coming out and controls your waist size and shape. 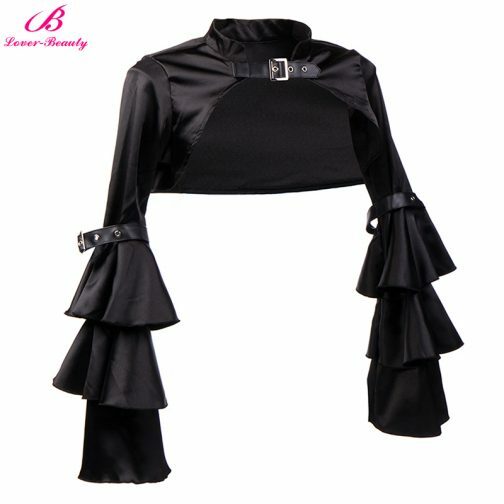 It flattens your midriff. 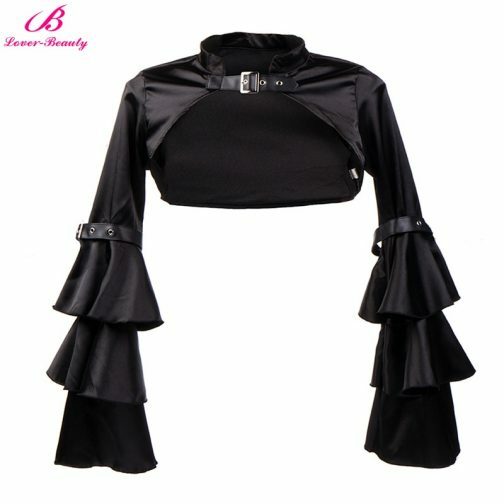 Makes your chest look more uplift. Improves posture. 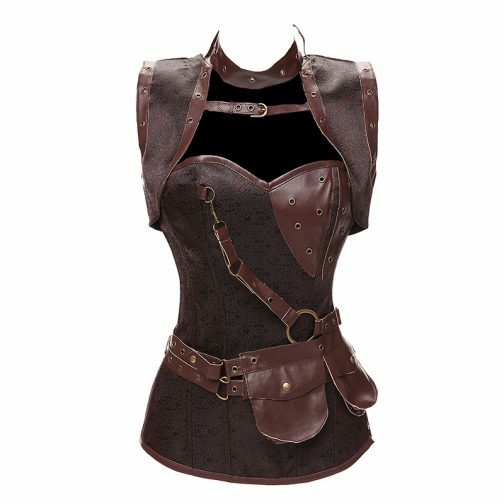 But again; the search for best steampunk corsets in the market can be hectic; the easiest way to get them is to buy them online from a known and reputable site that doesn’t compromise on the quality of the goods. One site that deals in antique stuff are Steampunk Desk that never compromises on their quality of things and can solve your problem of searching for antique things.